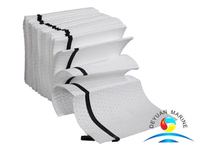 Polypropylene Oil Absorbent Mats good to use for water-oil separation.PP-2 Oil Absorbent Mats suitable for absorbing oils of higher viscosity. 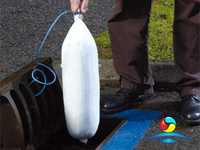 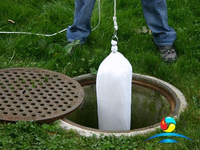 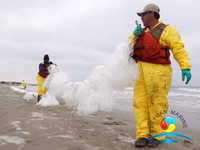 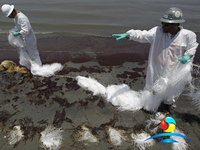 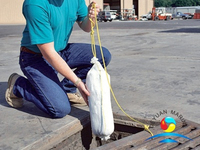 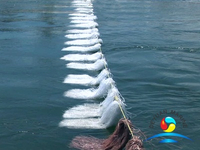 Oil Spill Absorbent Mats mainly made by PP materials(waterproof but perfect Oil absorbency).PP-1 Oil Absorbent Mat with good feature of small gap but big porosity, so Melt- blown Fabric possesses fine Oil absorbency .After testing Oil Absorbent Mat can absorb 17~20 times oil than its own weight. 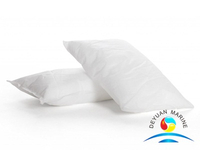 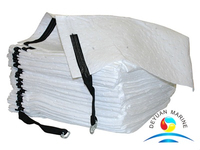 100% Polypropylene Oil Absorbent Mats have two package methods .PE bag suitable for use when purchasing and PE bag & cartons suitable for storage. 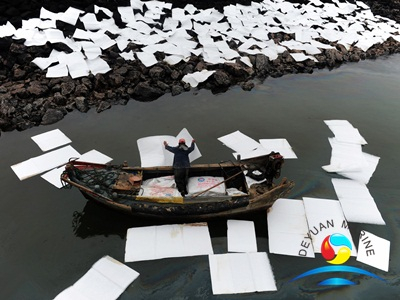 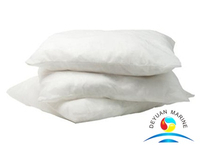 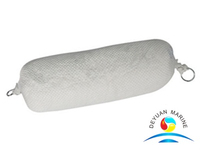 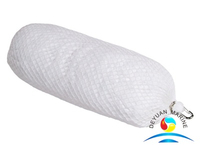 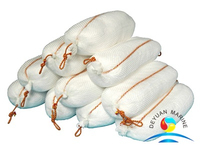 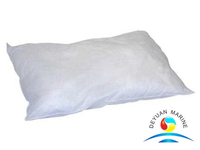 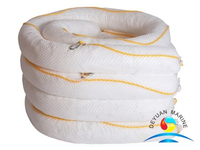 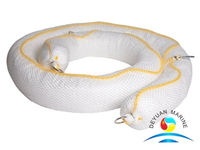 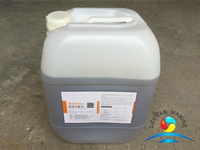 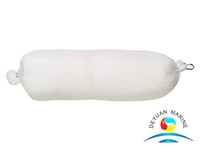 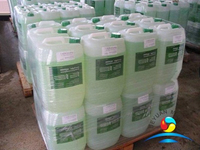 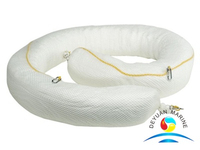 Good Price Oil Absorbent Mats use for absorb oil and petroleum based fluids .Deyuan Marine supply Oil Absorbent pads with fast absorb and highly cost effective .If you need more information of Oil Absorbent sheets please contact us .